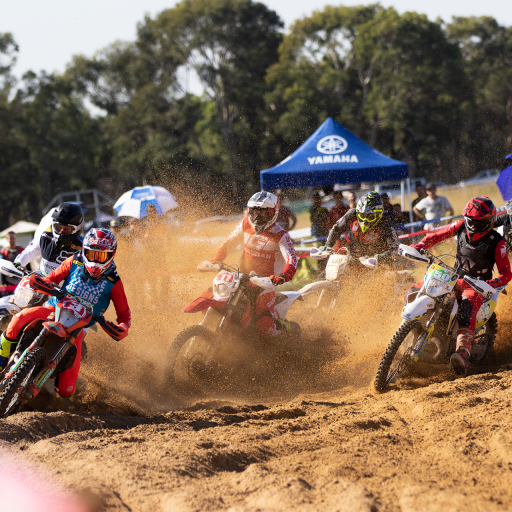 As the first desert cross country took over the Yamaha Australian Off-Road Championship (AORC), dusty and sandy conditions put the riders to the test. 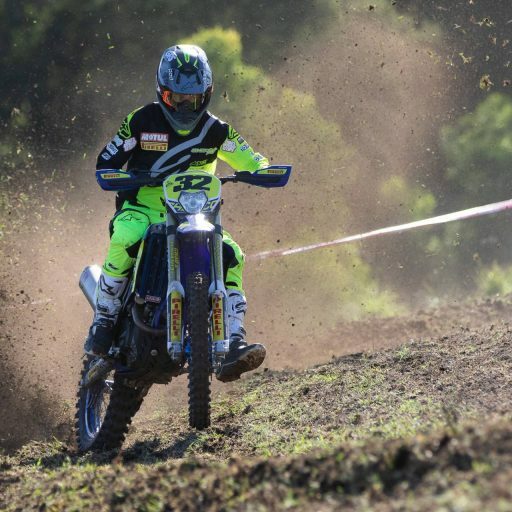 Emelie Karlsson showed the women’s class how to handle the conditions taking a commanding victory here at Broken Hill, NSW. In the Veterans class it was Peter Rudd who lead the way, taking the victory by just under ten seconds from his nearest rival. 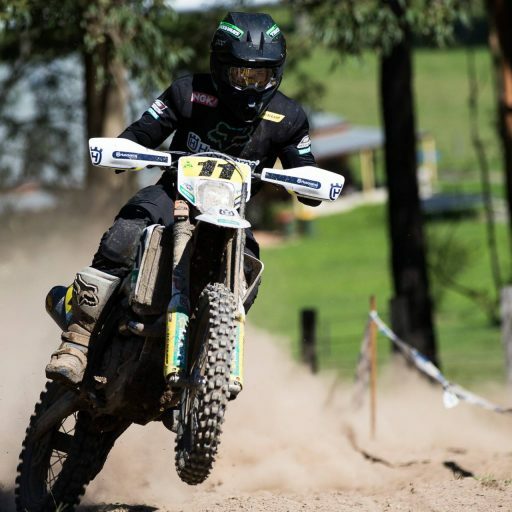 Proving to be quite the desert rider, Craig Treasure took the master’s class victory here at Broken Hill, NSW. Coming into the round there were a few doubts over the fitness of Karlsson as she had a knee injury, but she put the pain aside to take a commanding victory. Aboard her Yamaha Karlsson backed up her quickest time in yesterdays prologue to take todays victory by over seven minutes. Karlsson was thrilled to take the victory; “It was great to get the win, it was fun and even a bit scary at times as I am not used to going that fast. My knee was quite sore on lap three, but I took some pain killers and taking the win makes it feel a lot better,” finished Karlsson. 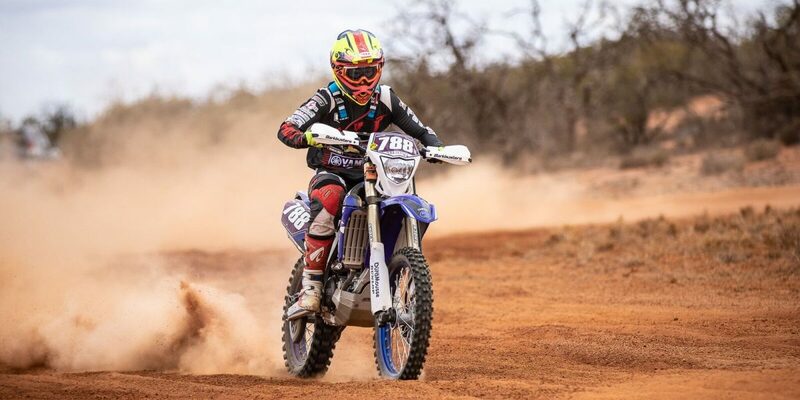 Jessica Gardiner would have to settle for second place in today’s desert cross country, the Yamaha rider was just off the pace of her championship rival throughout the weekend. 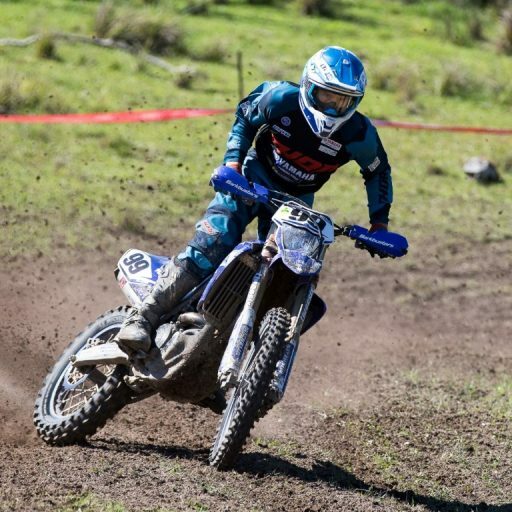 Rounding out the podium in the women’s class was Danielle Foot on her Sherco, another solid performance in her first AORC season, showing great improvement as the season goes on. In trying conditions that were even testing the pro’s, the Veterans class pushed their way to the finish line and there was a great battle between Rudd and Richard Chibnall. The pair pushed each other throughout their seven laps, but it would be Rudd who got the better of the battle. Chibnall would have to settle for second by just under ten seconds, as he just couldn’t close that gap on Rudd. Jade Gartlan on his Gas Gas would round out the podium but in an unfortunate event his bike shut down with no more than 50 meters to go, but Gartlan didn’t let that stop him. He pushed his bike over the finish line and that extra effort helped him secure third place. In the Master’s class Treasure was the man to beat throughout the weekend and he carried his speed from yesterdays prologue into today’s race, taking the victory. 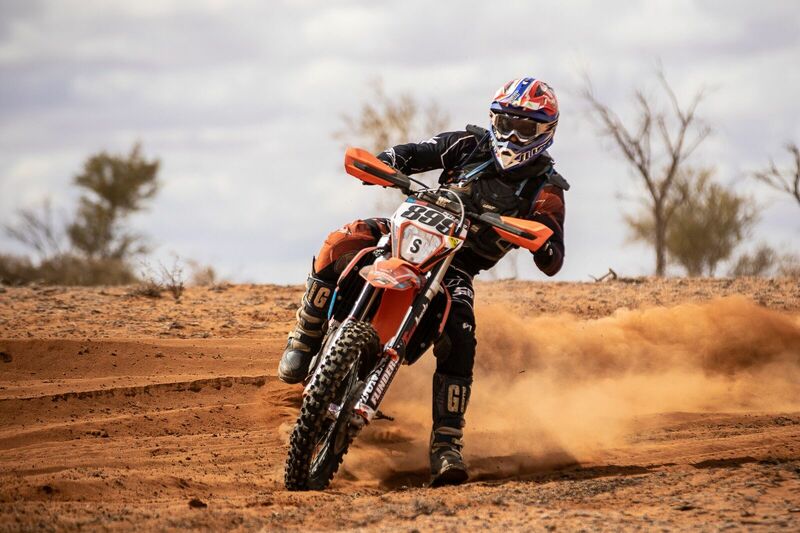 Rudd mastered the tricky conditions here at Broken Hill, NSW almost making them look easy at times. David Salt had the task of trying to reel Treasure in, but Salt just couldn’t find the speed Treasure had and settled for second position. Rounding out the Master’s podium was David Love, who enjoyed a good battle with Salt for most of the cross country. Love was in the mix for second position, but Salt found a way to pull away from the Queenslander. 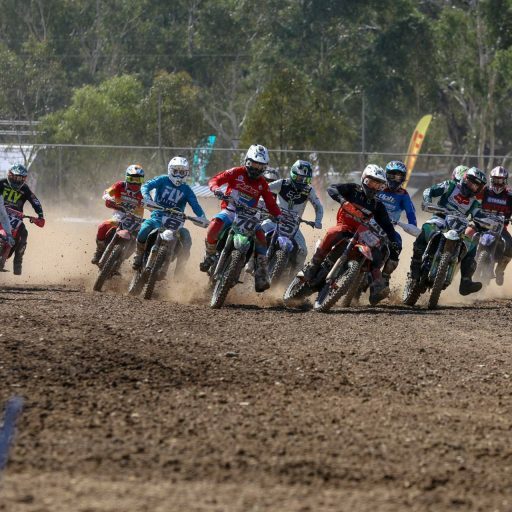 The next round of AORC will see the field off to Kingston, SE in South Australia on September 22-23, as usual to stay up to date with all the AORC action head to AORC website, like AORC on Facebook and follow AORC on Instagram.